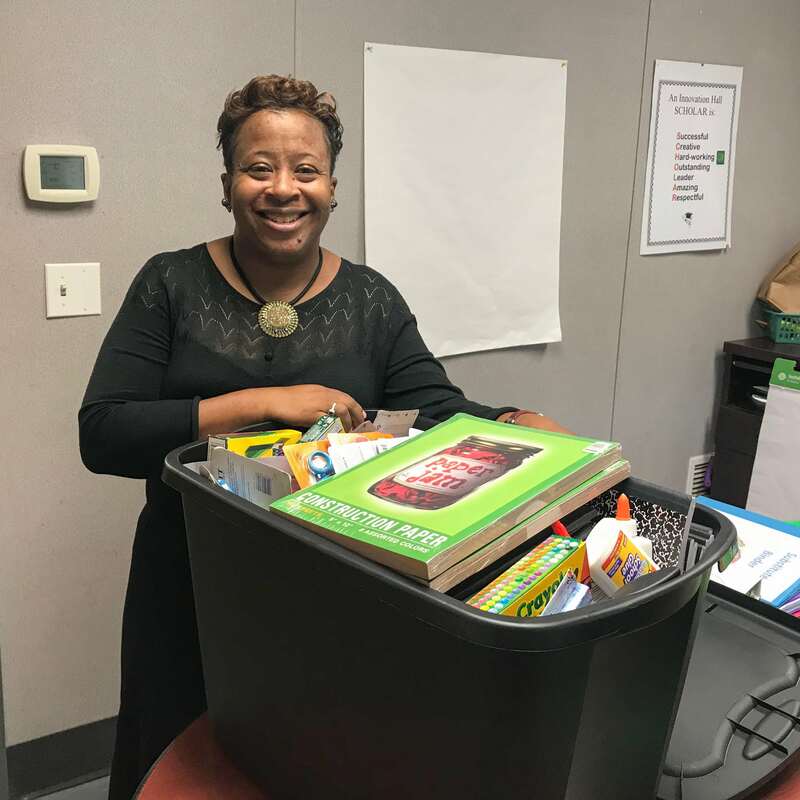 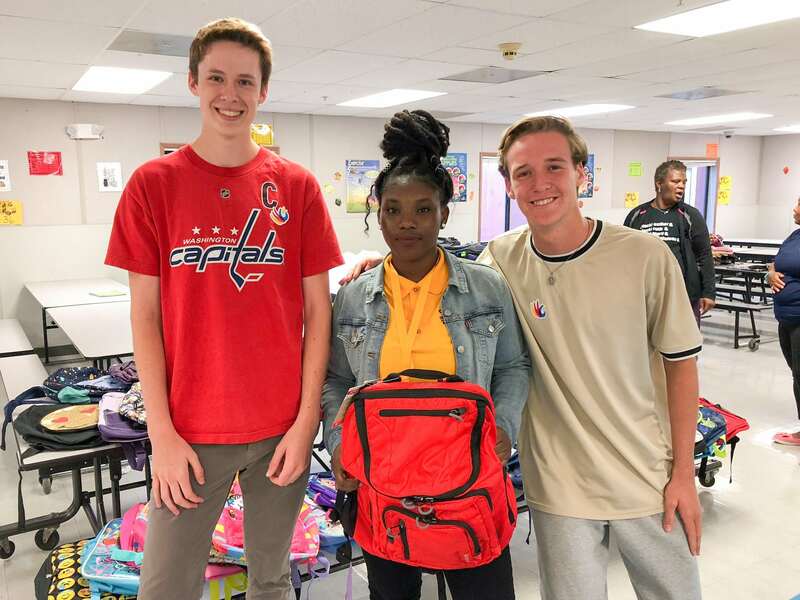 Starting in July, three Henderson High School students led our annual Back-to-School Supplies Drive for Chester Community Charter Schools. 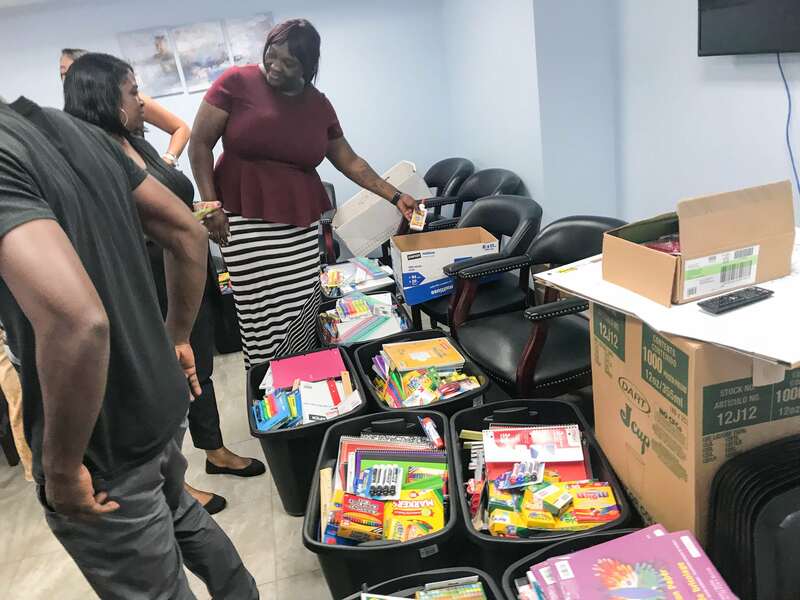 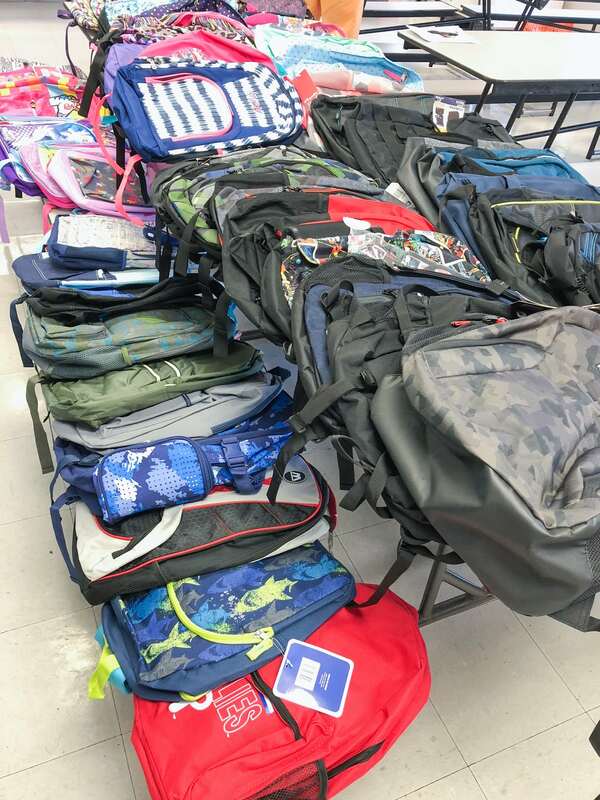 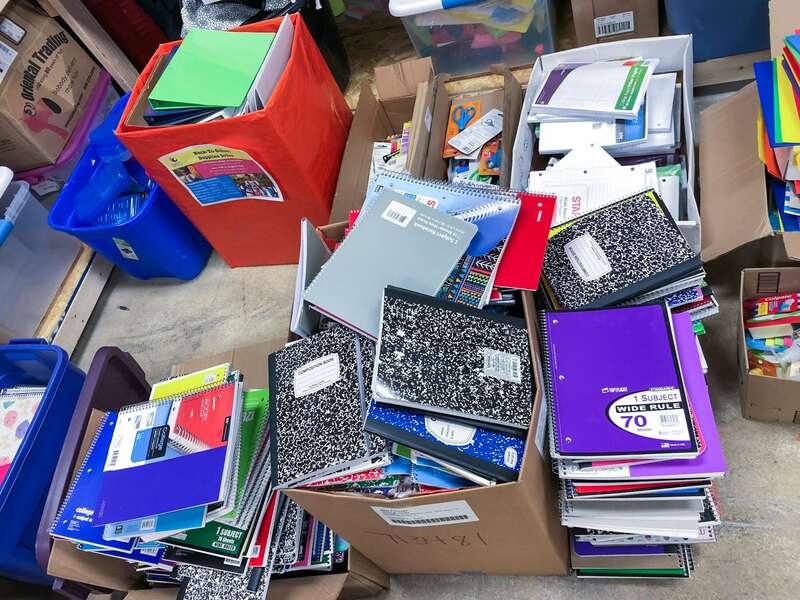 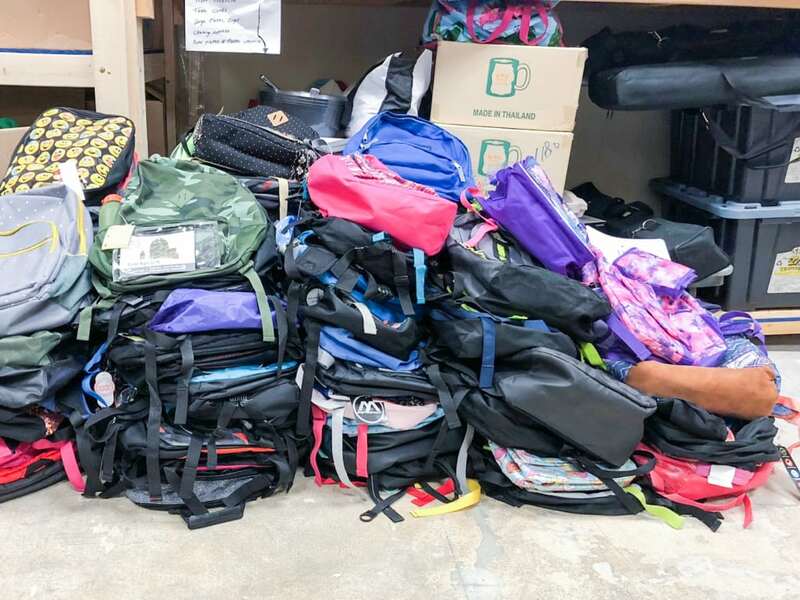 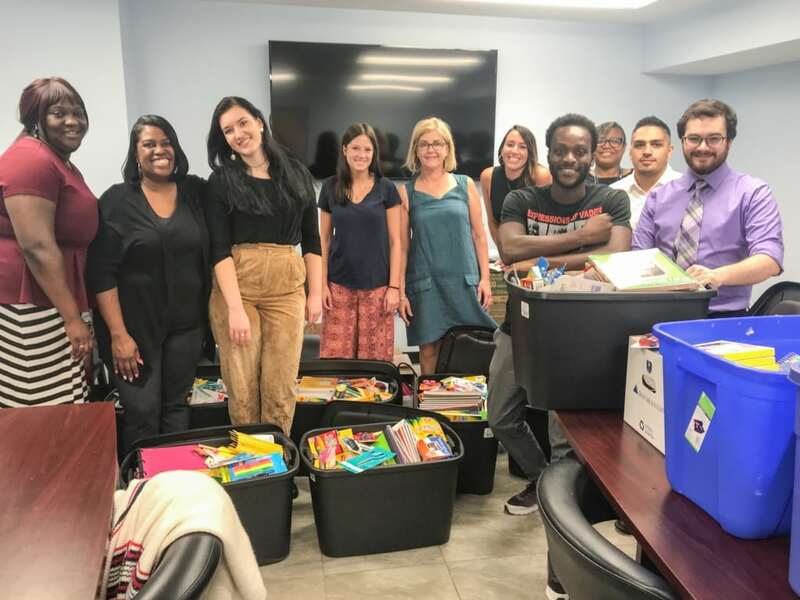 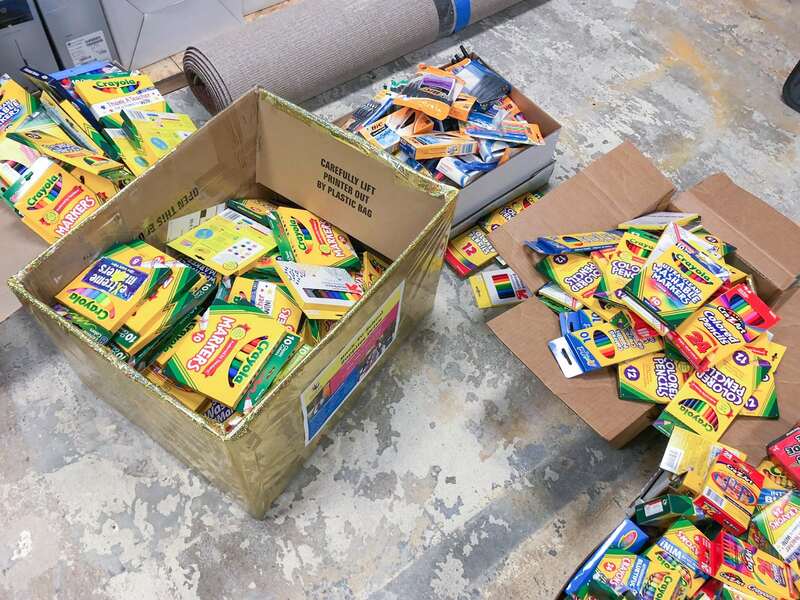 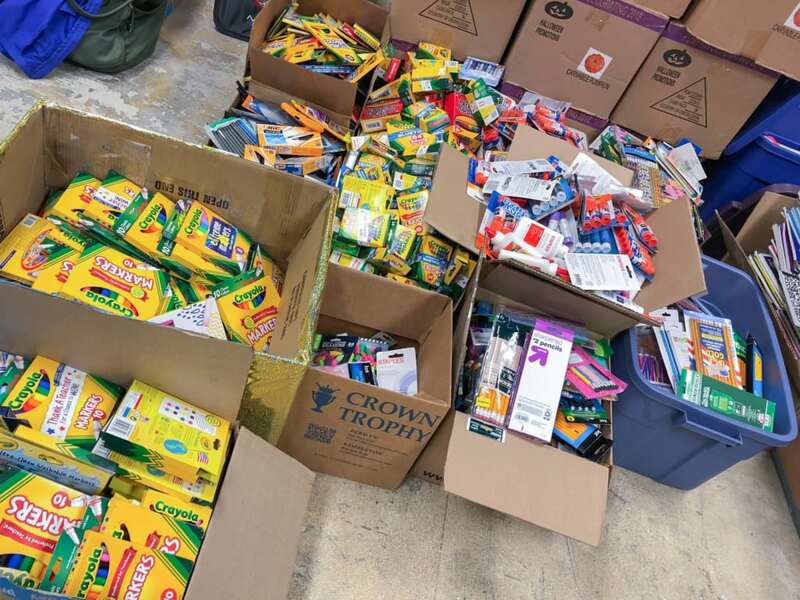 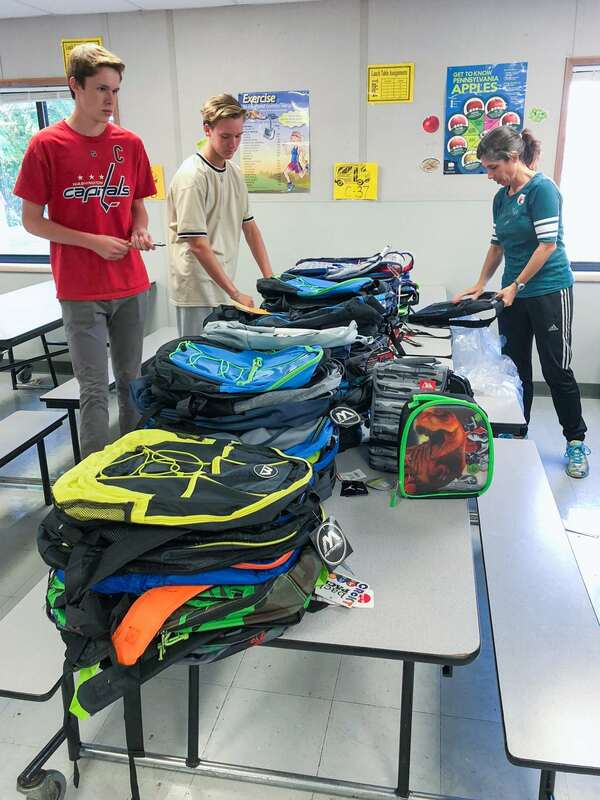 Nate Fuguet, Hugh McIntyre, and Justin Misher collected over 160 backpacks and boxes upon boxes of much needed supplies including pencils, folders, crayons, markers, notebooks, and more! 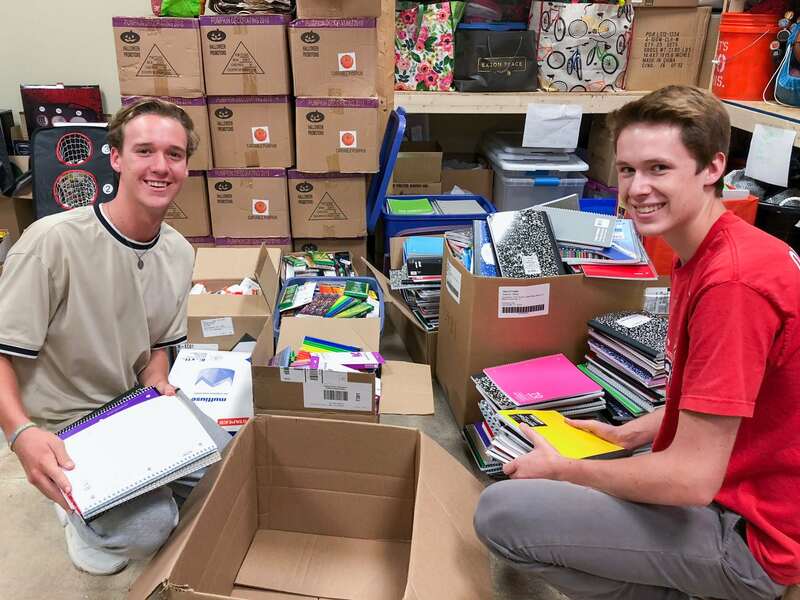 The students worked with local West Chester area businesses by placing boxes for patrons to drop off donations for the entire month of August. 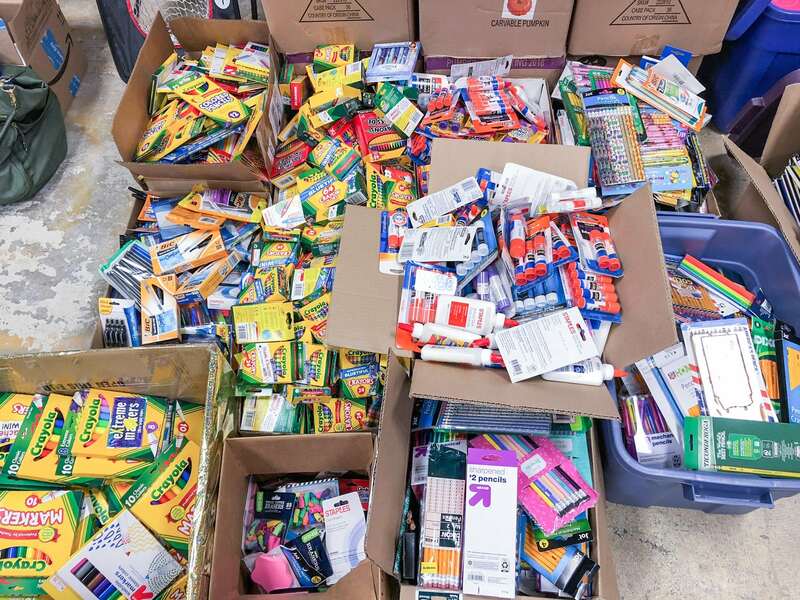 They also put hundreds of flyers in mailboxes through out their neighborhoods to collect donations at their homes. 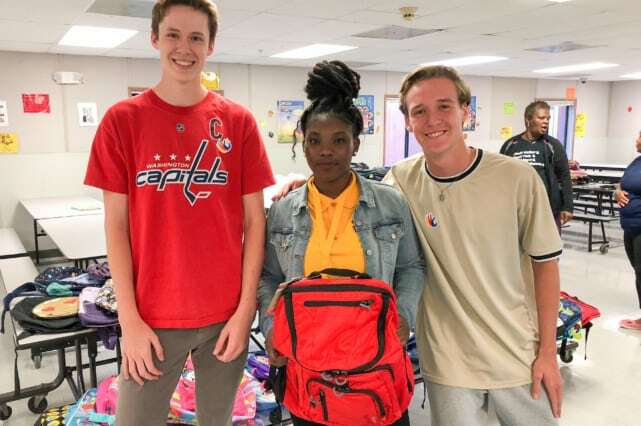 Christ Community Church also participated and had a contest during their summer vacation bible school to see who could bring in the most backpacks and supplies – the boys won! 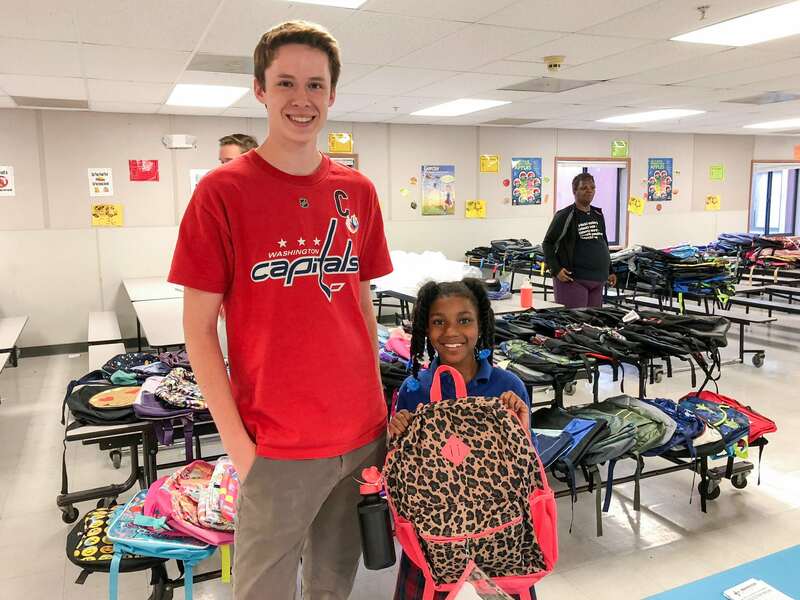 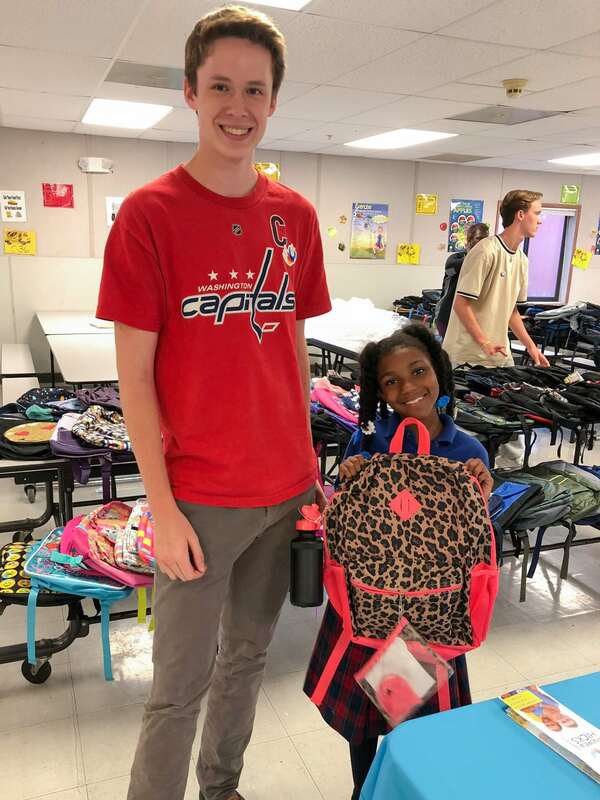 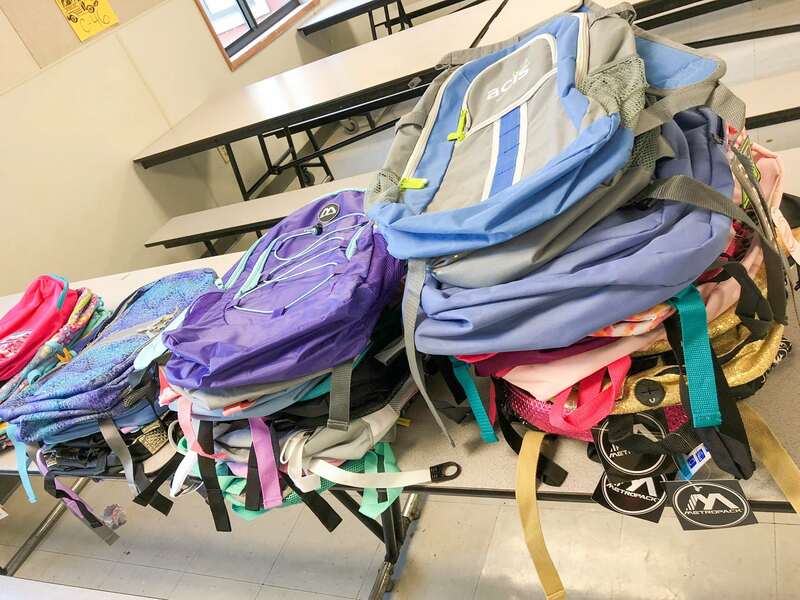 The Henderson students then went to CCCS Parents Night on September 6th to give out the back packs and deliver additional supplies to the school. 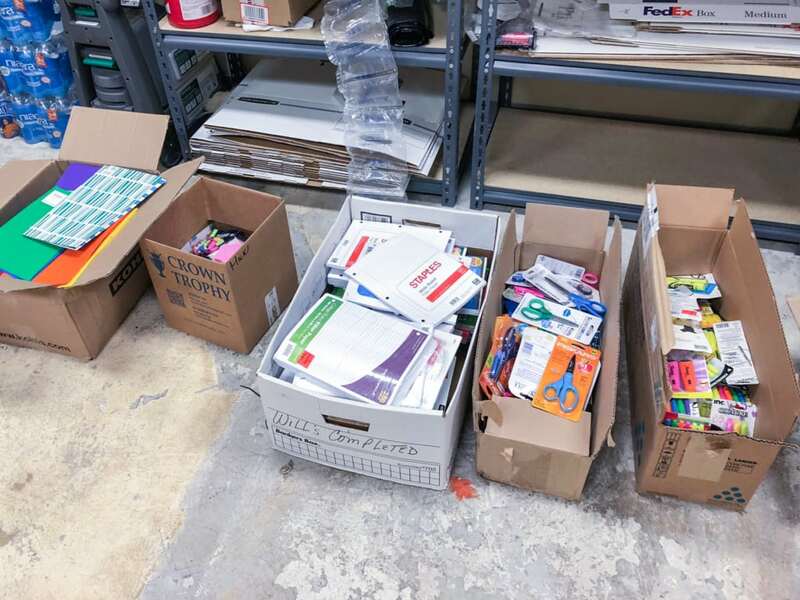 The supplies were divided amongst the multiple campuses and buildings by their specific needs. 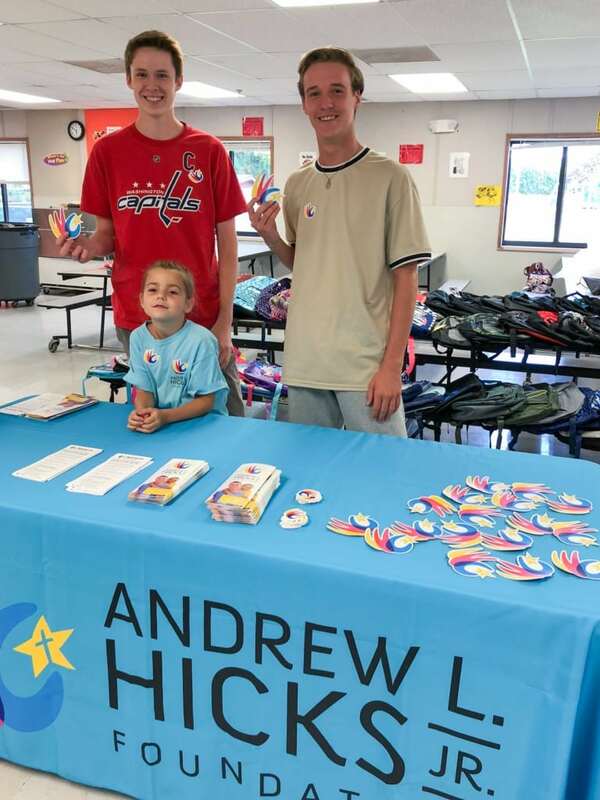 It was a great way to kick of the new school year, and put the Chester students on the right path to success. 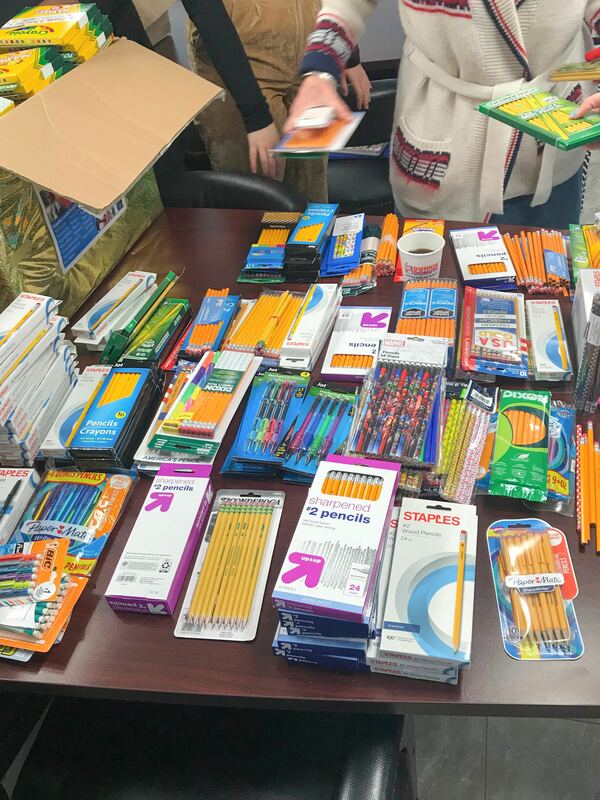 Thank you so much to everyone who donated and helped make the drive such a success.